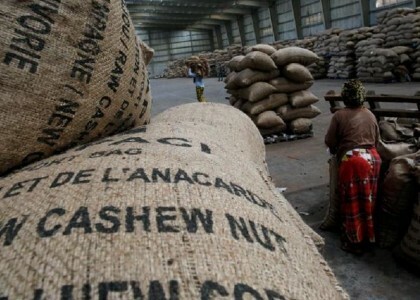 Due to failure of private traders to buy cashews from farmers at the regulated price of USD 1.31 per kg, the government has deployed its own funds and mobilised the army to buy cashews. The minister of agriculture and the minister of trade were sacked over this issue by President John Magufuli, presumably over their inability to control the market price. Earlier, the government had invited a number of licensed cashew buyers to submit bids at the minimum support price of SHS 3000 per MT, (USD 1,310) but reports suggest their bids fell short by at least USD 200 per MT. For bids and offers, and current market prices, please REGISTER with us for personalized trade services. Agritradex © 2019 All Rights Reserved.